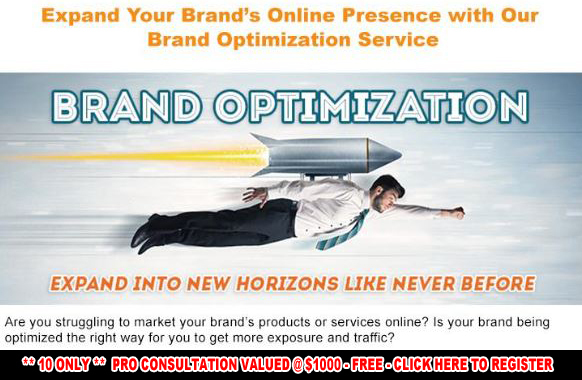 Viper Online Marketing is our dedicated studio for all online marketing services. Deployment of your website, mobile website, game or application is only one part of your online strategy. Successful businesses understand the need to market themselves professionally to ensure they remain successful with their online objectives. With many businesses advertising unrealistic outcomes it is important you partner with a reputable and professional company. Viper Online Marketing offers a range of services to take care of Pay Per Click (PPC) campaigns, Search Engine Optimisation (SEO) services, Text Message Marketing, Social Media Management (SMM), Lead Capture Pages (LCP), Coupon Networking and other lead generation systems for your business to ensure you get seen ONLINE! The internet has changed the way we do business, in fact it has changed the way we do everything. Conventional forms of advertising are struggling to find purpose and value for their clients, ultimately impacting the bottom line with poor results. Online Marketing consumes us everyday – Desktop, Laptop, Tablet and Mobile Computers surround all of us. Look around you and you will see people searching the internet from their mobile device searching for a bite to eat, pair of shoes, clothing boutique, nearest coffee shop, bank, post office – you name it! You see it everyday, everybody is searching online. Search engines have changed their focus to creating the best possible user experience, meaning sites that offer pure and relevant content stand to gain the most visibility. Your Online Marketing strategy must incorporate a range of services including SEO –Search Engine Optimisation, SMM –Social Media Marketing, PPC – Pay Per Click advertising and Lead Generation Systems for the best chance of online success. Here at Viper Online Marketing you’ll discover why businesses love working with us. We take great pride in every project and cover the entire spectrum of your online strategy. We provide services in Perth, Fremantle, WA and all areas nationwide. Please take a look around, to find out more about our services simply fill out the Contact Us form on this page or for a more personal touch give us a call, we’d love to hear from you. Did you know that 1 in 5 media messages include links to content? Facebook, Twitter and Google+ are the 3 main social networks. Linkedin is gaining credibility and fast becoming the networking medium of choice for working professionals. Unleashing the power of these four social networks on your business could be the best decision you ever made and is key to driving traffic to your site. Whether you are just starting out or are an established business disappointed with the results of your marketing campaigns – you need a rock solid online marketing solution. One that will reward you for the time and effort you put in. One that will bring results time and time again. A solution that meets your objectives and enables your goals to be reached. Viper Online Marketing details your requirements to find the best solution to meet your objectives. Whether you require local specific target marketing or broad area marketing our team of online marketing professionals will provide clarity and vision for your next campaign, bringing confidence to your team and results to your business. For any business serious about their online marketing strategy – a mobile website and app is a must have. 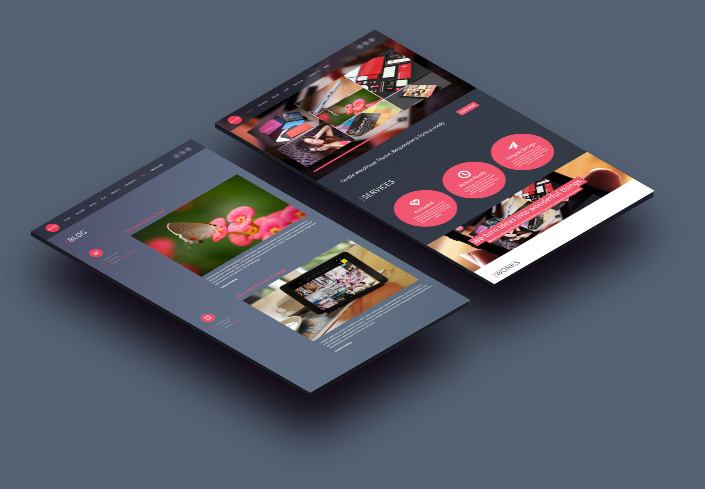 A mobile site for lead generation and an app for building customer loyalty and brand awareness. Send a message directly to your entire clientele/database or to anyone who has your app. The open rate from a push notification versus email marketing is remarkable and at the same time, understandable. Most email marketing won’t make it past the spam filter, let alone the front desk! Pin point your customer and get into the palm of their hands! 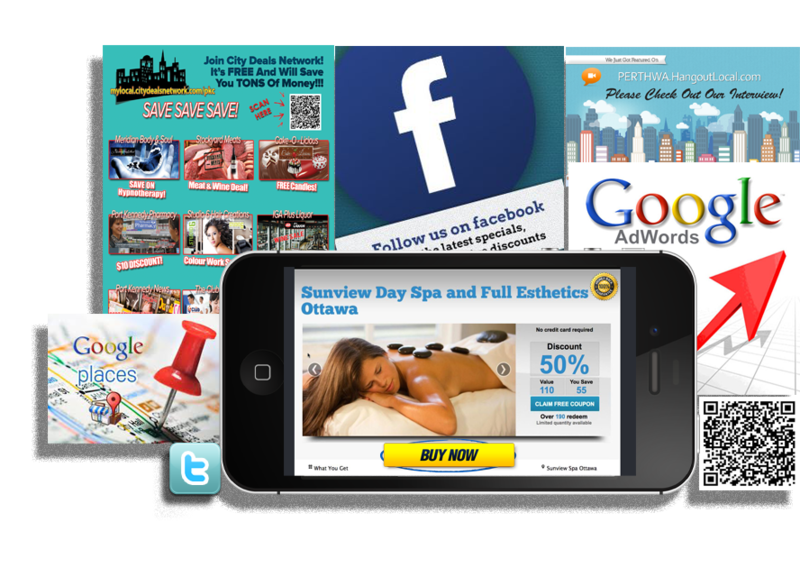 Online Marketing, SEO, PPC, Social Media Marketing, Lead Generation, we can help you.